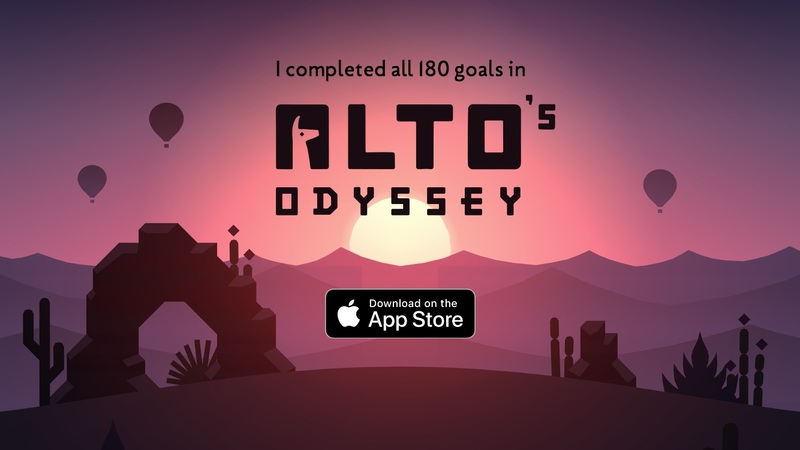 It took a while, but I finally completed Alto‘s Odyssey. It‘s a fun game with a stunning design — in terms of gameplay mechanics and the beauty of the scenery1. I think I‘d be fine if there was only one new feature in the next major iOS version an this feature is that they finally fix the way how icons are moved, especially across home screens. In stark contrast to my conclusion of the state of e-mail on iOS from nearly a year ago, I have switched to Newton as my preferred client app on iOS. It seems that a lot of under-the-hood work has happened between my dismissal of the app one year ago and today. The look of Newton didn’t change at all, but the app is much snappier and none of the bugs I have experienced last time is visible any longer. For background, I stopped using the other contestants from my piece of last year — Spark and Airmail — mostly out of frustration about bugs and usability issues. I also had an easier time to embrace the visual minimalism in Newton. I was using Spark before the switch and was getting tired of the pronounced design language embedded into Spark. To be sure, Newton is far from being the app that does everything I want from an e-mail app. But the features that are supported are — so far — rock-solid. That alone makes the app a joy to work with. I‘m pretty sure this is new in iOS 11.3: if you tap on „more“ in the description of an app‘s release notes in the iOS App Store the updated version of the app as well as the download size is listed at the bottom of the release notes. This seems like a minor detail but for me this is a nice improvement over the previous status, a flashback of the proverbial „attention to detail“.